Food allergies are becoming more recognized by the public. 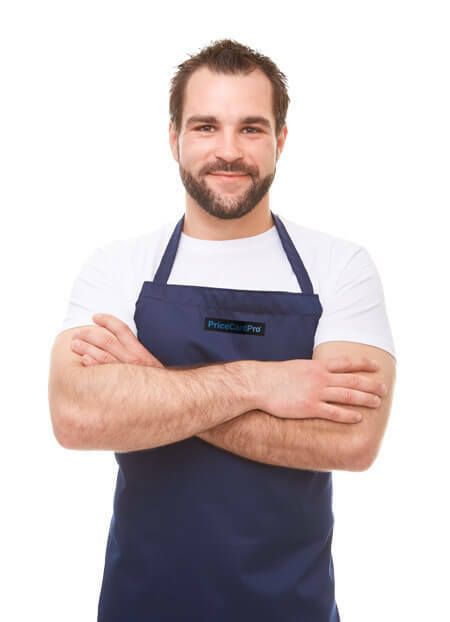 The templates provided with PriceCardPro software include all major allergen symbols so you can assure compliance with legislation such as that introduced by the EU Food Information for Consumers Regulation and the FDA. Regulations require all food service organisations serving unpackaged food or food packaged on site that is for immediate consumption to clearly display details of all items which contain specific allergens. We’ve compiled a list of resources you may find helpful.